Subway accidents and bus accidents in NYC are difficult to avoid. As millions of people are using the subways and buses in NYC every year, accidents happen. People are getting hurt, sometimes badly. Sometimes they die. 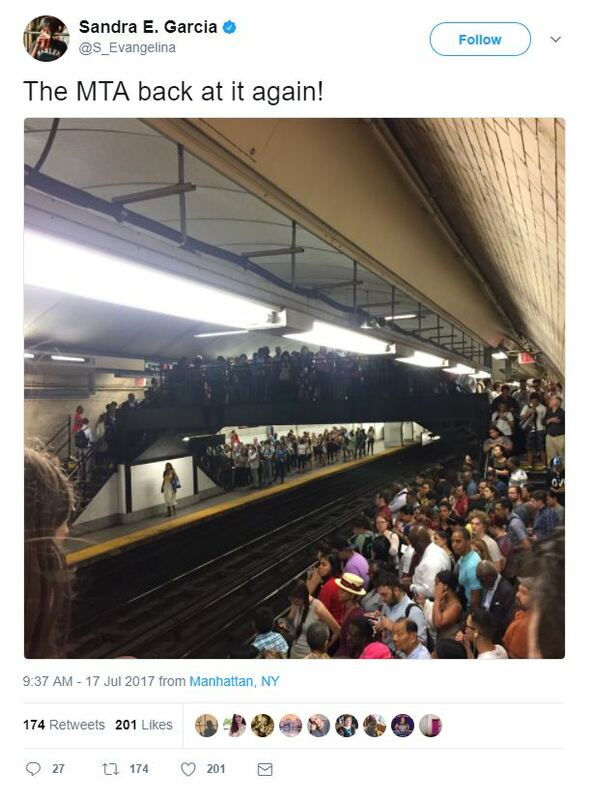 Some accidents are caused by the negligence of the MTA New York City Transit. Over the last 5 years, the agency settled or adjudicated 4,592 negligence cases for a total of $431 million. 88 cases were settled for more than $1 million. A case was settled last year for $9 million. The victim was 19 year old Ali Muir, a pre-med student. Muir tripped in a hole on a subway platform. He fell on the tracks and was hit by a subway.Both of Muir’s legs were amputated from the knees. It took 6 years for his case to settle. Many NYC subway platforms have unfixed hazards that can cause dangerous slip and falls. 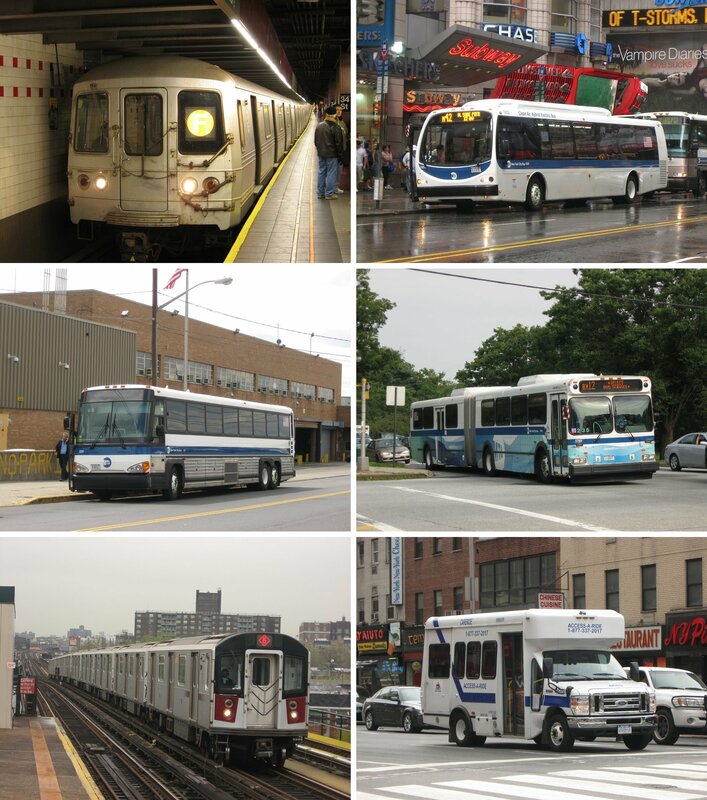 Any personal injury lawyer in the city knows that NYC transit cases are not easy cases. 49 tort attorneys are working full time for the agency, aggressively fighting every case. The agency is taking the time it needs to fight cases because it only has to pay a 3% post judgment interest rate. Other agencies and litigants have to pay a 9% post judgment interest rate on the money awarded at trial to victims. 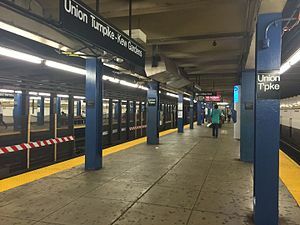 The 3% interest rate is an incentive for the NYC transit to take the time it needs post judgment to take lengthy Appeals of adverse judgments in cases. Cases take so long to be settled that sometimes victims have to borrow money to pay for their medical bills or for their living. This happened to 36 year old Pilar Ortiz. She suffered serious leg injuries after being struck by a MTA Bus while riding her bicycle. Ortiz had to undergo 20- surgeries to save her legs. She was represented by two of our attorneys: Ben Rubinowitz and Peter Saghir. Rubinowitz and Saghir successfully fought the NYC transit agency who was blaming the victim for the accident. The case went to trial. Rubinowitz and Saghir were able to prove to the jury that MTA investigators were lying. Ortiz won the case after a 6 year battle. A commuter was killed after being dragged by a New York City Subway. The accident happened yesterday night at the Union Turnpike-Kew Gardens in Queens, NYC around 6:45 pm. The man was boarding the southbound F train when he got caught between the doors. The train then took off, dragging the man along the platform. He was transported to the hospital where he later died. The New York Post reported the man may have been intoxicated. The police are investigating. Door holding is something that New York Subway riders are practicing everyday but in this case a part of the man’s clothes apparently got caught in the closed doors and the engineer may have in fact received a signal that the doors were closed. 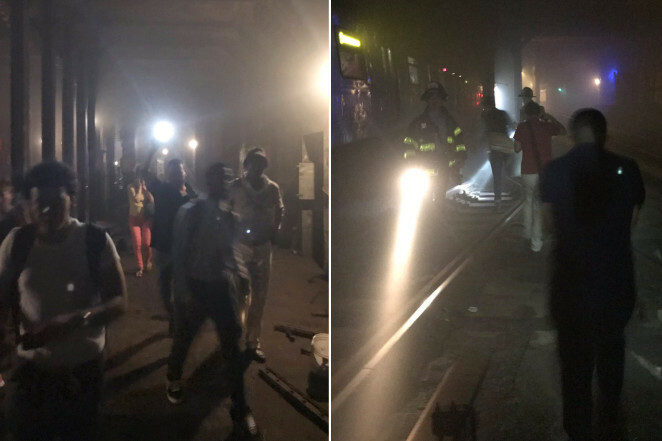 A man was fatally struck by a subway after he fell on the track in the Bronx, NYC, last week. The victim was hit by the southbound 6 train at the St. Lawrence Ave. station about 6:15 a.m., officials said. The police are still investigating the cause of the accident. 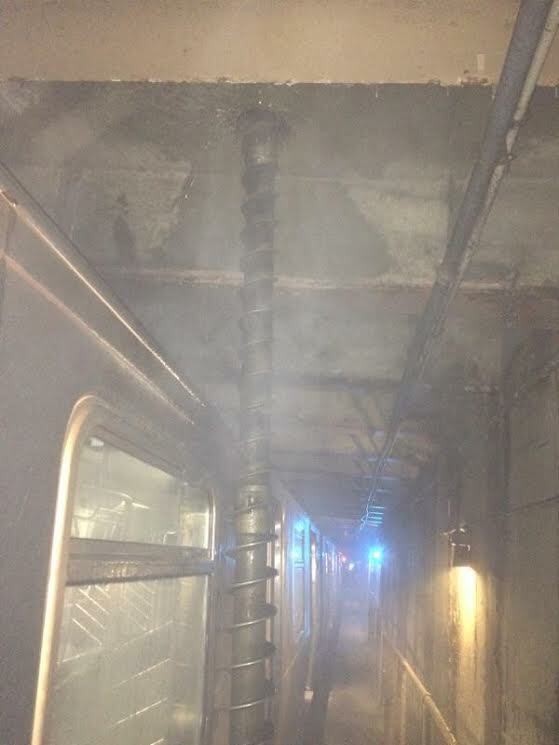 A contractor who was supposed to expand a construction well as part of the MTA East Side Access project used a massive drill bit at the wrong location and pierced a F train tunnel at the same time as the train was passing by. The drill bit cut the top and the side of the train triggering the train’s emergency brakes. It’s a miracle that nobody was injured. The MTA East Side Access Project is a mega construction project from the MTA to bring Long Island Rail Road trainsto Grand Central Station. The contractor has been identified as Griffin Dewatering New England Inc. The accident happened near the 21st St subway station In Long Island City, Queens, NYC.